Bajaj has been selling about 4,000 units of Avenger cruisers in spite of very less or no publicity at all, which, makes the model a success in the long term. Strangely Bajaj did not tweak or refresh the Avenger in the last five years because the company is known to refresh models to keep them up to date and relevant. Now after half a decade of Avenger’s current iteration in existence, a refresh is on the anvil. 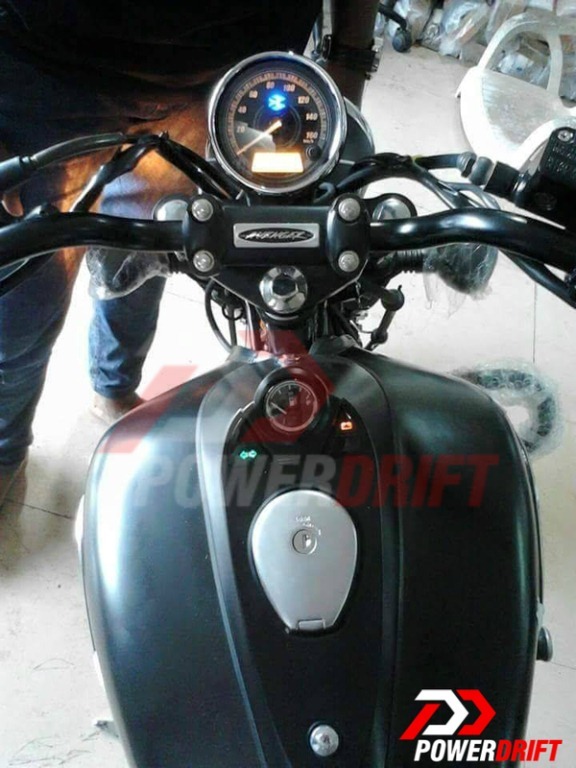 The bike has been spied in its full production ready avatar just before its launch. The cruiser will come with an all matt black paint job, covering almost everything from the engine to alloy wheels to the handlebar and the exhaust pipe included!! This reminds me of the Harley Davidson Street 750 which is also covered in black from head to toe. The bike will be launched in three engine specifications as per various reports floating around, but none of them reporting what will be the cubic capacity on them. 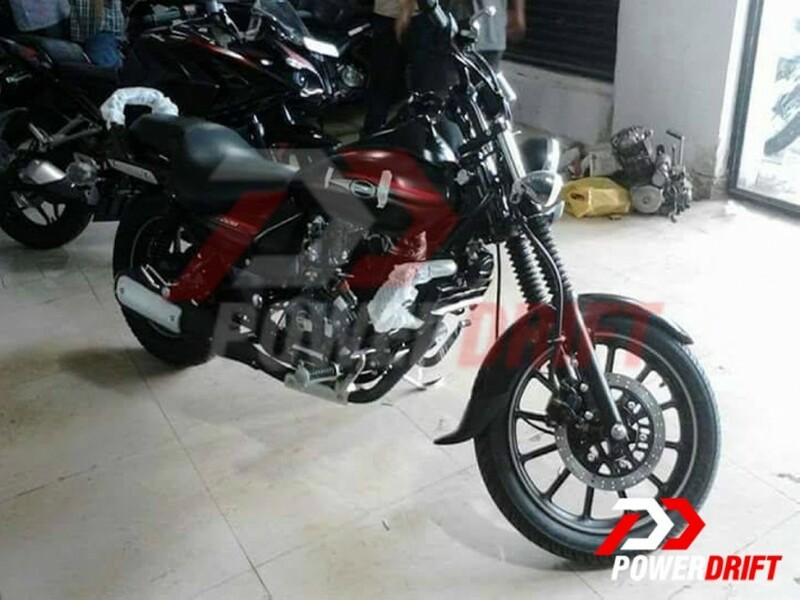 The updated model of Avenger is expected to get the 200cc engine of Pulsar 200NS, which will deliver more power than the current engine. The 200NS engine has the capacity to generate 23bhp at 9,500rpm and 18.3Nm of torque at 8,000rpm. Currently, the cruiser Avenger draws power from a 220cc single-cylinder, 4-stroke, air-cooled engine sourced from Pulsar 220 capable of churning out 19bhp at 8,400rpm and 17.5Nm of torque at 7,000rpm. The other model might just be the 375cc motor which will also go onto the Pulsar 400. Usually, the engine from Pulsar trickles down to the Avenger however, this time we might just see the opposite happening. This motor is going to b a detuned version of the motor currently housed on the chassis of the KTM Duke 390 just like the ones on Pulsar RS 200 which has the same engine focusing bit more on the economy more than rider experience.